Tony Morgan delivers a unique blend of wealth advice, highly personalized service and an extensive knowledge of risk management to our clients. He is known for simplifying the complexities of wealth and life transitions into a language that is understandable and clear. This skill means clients have a much clearer vision about how to reach their dreams. Prior to joining our team, Tony completed a 22 year career at Lloyd’s Banking Group in Canada and the U.K. At Lloyd’s, he advised a wide range of professionals including Queen’s Counsel, corporate CEOs and entrepreneurs. Building long-lasting client relationships and helping people every day gets Tony up in the morning. It’s the foundation that drives him to make a difference. Tony is the founder and President of the British Canadian Business Association (BCBA), a not-for-profit organization created to support companies and individuals on both sides of the Atlantic. 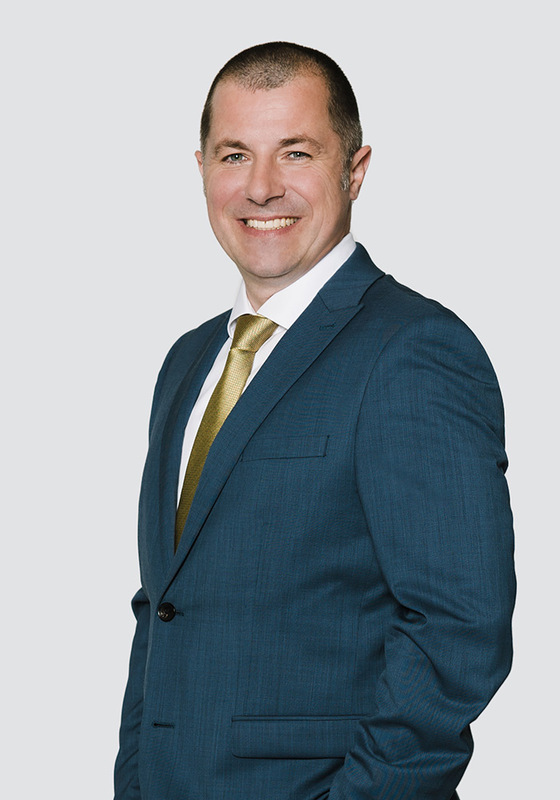 Tony holds certification as an Advanced Financial Planner, Taxation and Trusts from the Chartered Insurance Institute. Empowering people in our community to live their best lives.